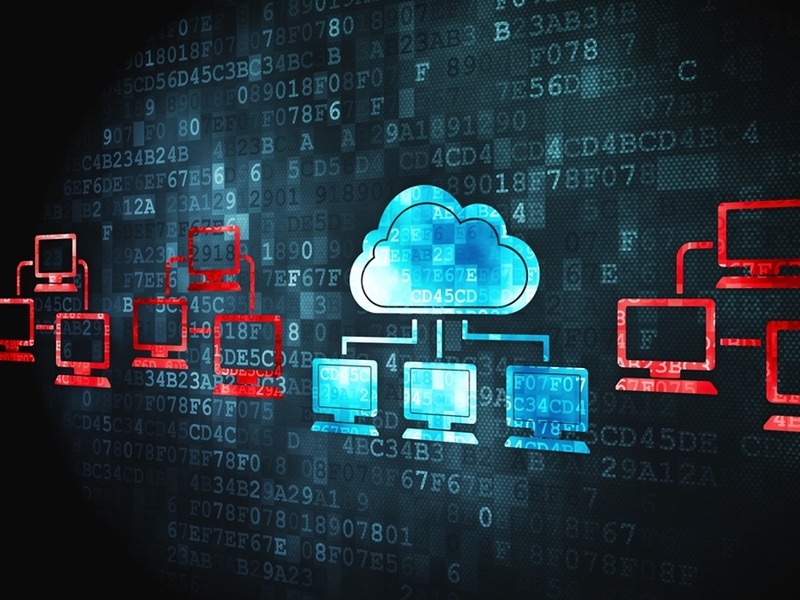 Will cloud computing forever change data center management? Of all the technologies available to enterprises today, none have been as disruptive as cloud computing. With software as a service and other remotely hosted offerings, companies can better provision employees with needed IT resources at any moment. As the cloud rises in popularity, many data center advocates believe it could spell the end of data center management as we know it. However, despite these claims, the traditional data center will likely continue to remain as relevant as ever for the foreseeable future. Although some IT professionals first viewed cloud computing as a passing fad, the latest research shows that this is far from the truth. According to TheInfoPro study from 451 Research, for example, 60 percent of the 100 enterprise technology experts polled between February and May of this year said cloud computing represents the future of IT service delivery. Furthermore, 69 percent of those surveyed expected to see more money spent on the cloud by enterprises by the end of this year and in 2014. In particular, among the variety of cloud-based options now available to the enterprise, all models are rising in popularity, 451 Research found. While SaaS-based offerings have historically been the most common cloud service in corporate settings, TheInfoPro study and data released earlier this year by Unisphere Research showed that platform as a service and infrastructure as a service were becoming far more popular as well. Perhaps what is most surprising about all this is that the 2012-13 IOUG Cloud Computing Survey conducted by Unisphere showed that even the largest enterprises were increasingly utilizing public cloud services. 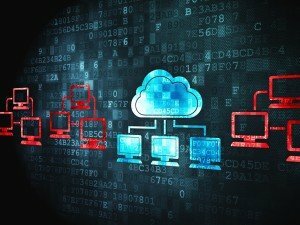 Many of the fears corporations have historically had in regard to the cloud – namely regarding a perceived lack of oversight and lax security – may now be a thing of the past as some of the largest businesses in the world further trust cloud computing. As corporate workforce structures shift, the cloud is further seen as a more effective way to deliver software, applications and data to end users. In the past, companies only had to worry about provisioning employees located in one or a small number of locations. However, as IT professionals increasingly use mobile devices and as working from home rises in popularity, companies more frequently rely on cloud-hosted solutions to make sure all end users are properly resourced. 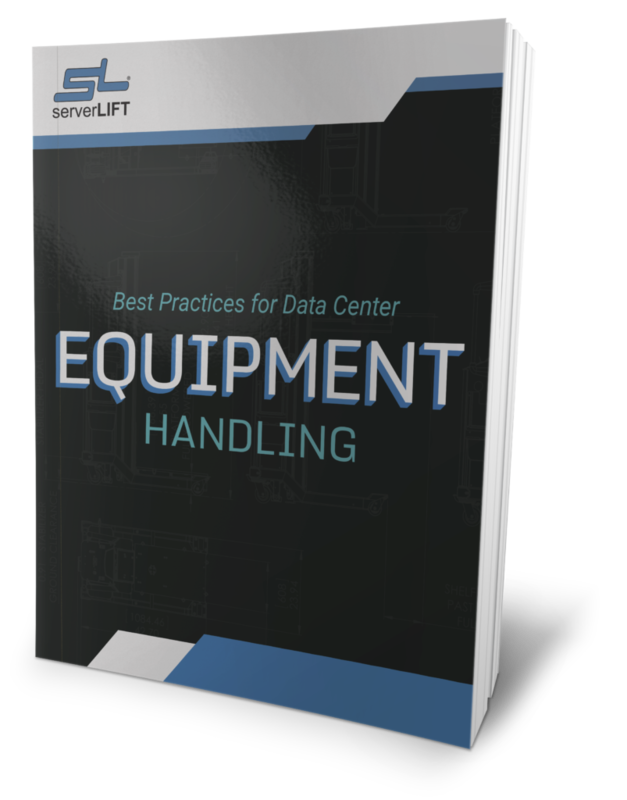 As the cloud rises in popularity, many data center advocates believe it could spell the end of data center management as we know it today. 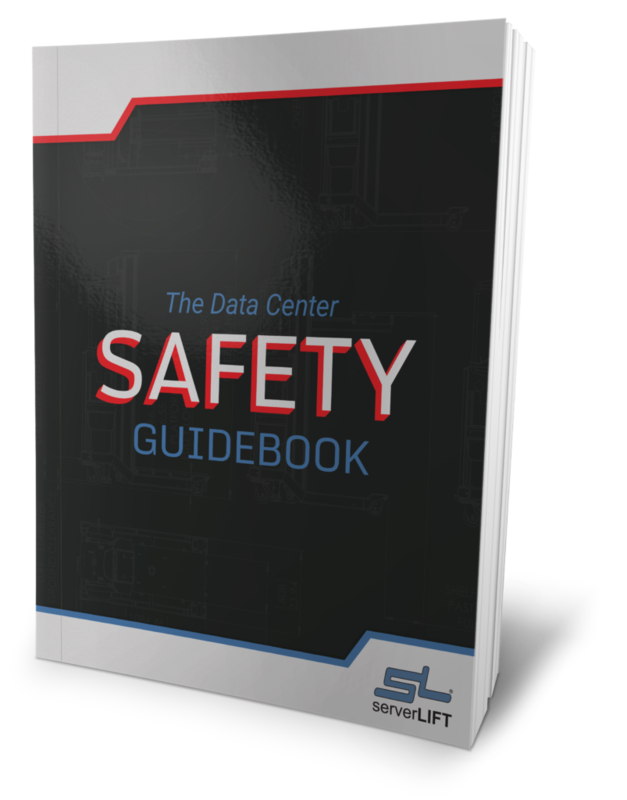 However, despite these claims, the traditional data center will likely continue to remain as relevant as ever for the foreseeable future. With remotely hosted offerings – in particular the public cloud variant – slowly but surely becoming the de facto standard in information technology, some IT professionals may think that data center management will decrease in importance. 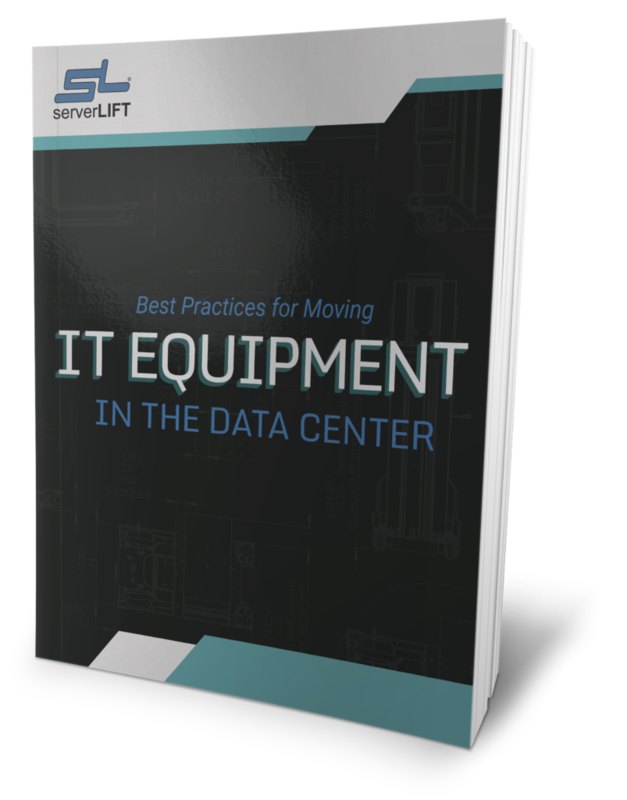 If companies are utilizing another firm’s IT equipment, then why bother maintaining a proprietary data center? 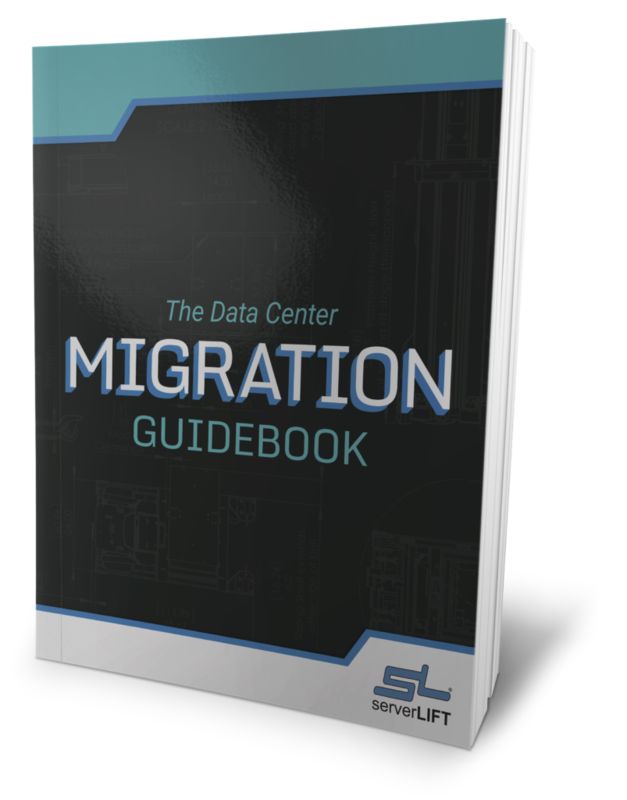 However, the truth is that data center management must remain a key task for businesses since public cloud computing is still a long way away from being the catch-all IT solution that most companies need. 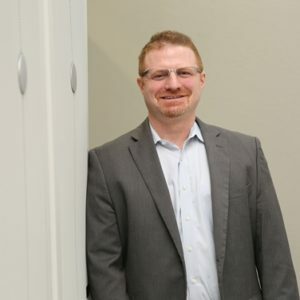 For example, some of the biggest public cloud providers have experienced a number of debilitating outages that have proven devastating for their customers requiring five nines reliability. In addition, organizations operating in highly regulated industries like healthcare and banking require more oversight over their IT environment than is available via the public cloud, thus ensuring that data center management remains especially key for these firms. Storage of large files and proprietary information will continue to be a local concern for many enterprises, as well. To gain all of the benefits of the cloud without worrying about unplanned downtime, security and compliance, businesses can embrace the private cloud model. 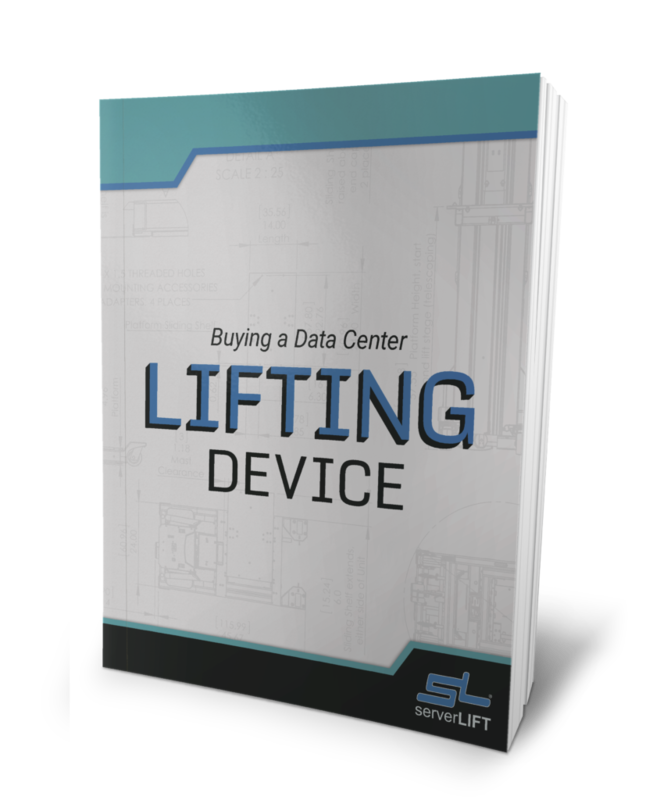 Instead of outsourcing IT efforts to a third party, an organization can instead use its own data center to provide all end users with the data and applications they need at all times. Cloud Computing isn’t going away. As internet speed and reliability continues to improve and become more affordable, businesses of all sizes will continue to rely more heavily on the cloud. However, data center operations will continue to evolve to meet the evolving needs of the marketplace.